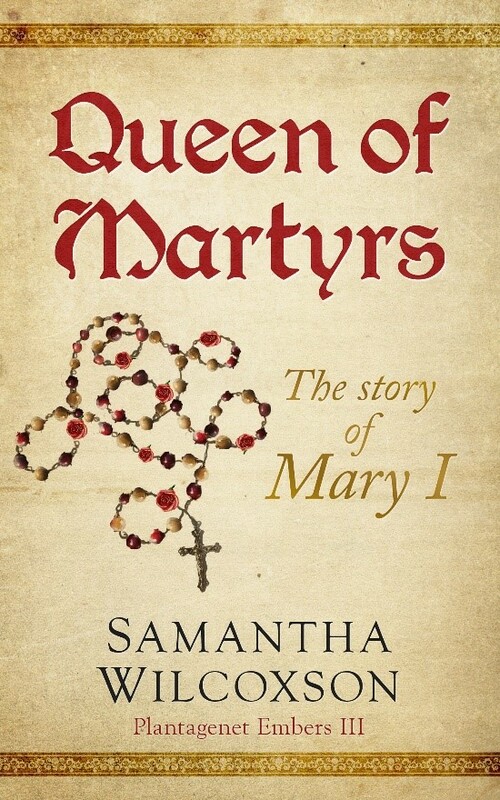 In celebration of Samantha Wilcoxson's newest release, I invited her to create a post about her enigmatic subject, Mary I.
Mary has always been a controversial figure of English history, and Samantha examines how she came to be posthumously known as 'Bloody Mary'. Once I decided to write about Queen Mary, I discovered that people largely hold one of two views of her. The first group quickly writes her off as a bloodthirsty butcher who was set upon vengeance. The second is somewhat more sympathetic, still believing her to have killed people with revenge in mind, but not holding her completely responsible because of the difficult life that she lived. What I would like to offer is a third picture of a woman who had a great faith, good intentions, and unfulfilled desire for love. It is impossible to look at Mary without seeing the shadow of the 284 protestants who were burned at the stake during her reign. 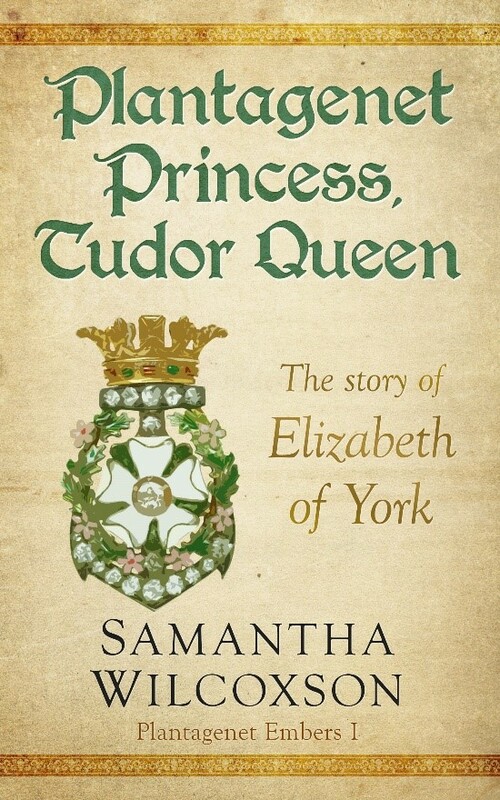 This image is one that was heavily emphasised by her sister, Elizabeth, upon her accession, Elizabeth being a much more skilled politician than her sister had been. The term ‘Bloody Mary’ comes from this time, not from Mary’s own lifetime. While it is difficult to wrap the modern mind around burning as form of punishment and the reasons for it, we must attempt to understand if we are truly going to appreciate the history of the sixteenth century. 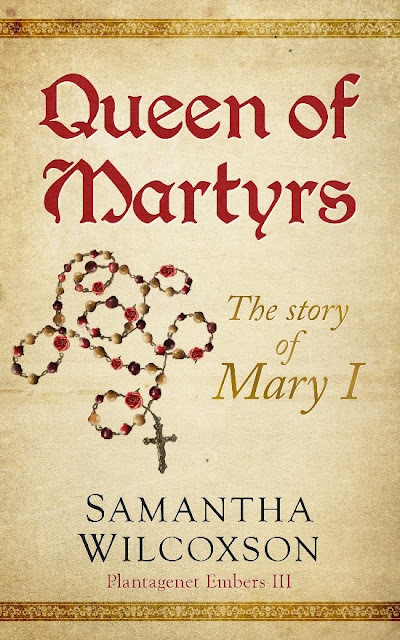 To the twenty-first century mind, both religious persecution and cruel punishment for crimes are considered unacceptable, but if we are to judge Mary fairly we must look at the expectations and beliefs of her contemporaries. The rulers of the sixteenth century had a problem to deal with that had not troubled their predecessors. Faith had always been a matter of state and it was one of a monarch’s duties to shepherd their people along the journey to heaven. While some division had taken place in previous centuries, it was nothing like the schism that occurred after Martin Luther issued his 95 theses. This is the world Mary entered with a strong faith but little political acumen. She had been raised with the expectation of being queen – at least for most of her childhood. Therefore, she was well educated and understood her responsibilities to her subjects. Yet she had also been neglected and removed from the political stage for her young adult years, leaving her immature in matters of manipulation and negotiation. When Mary took the throne, she was not out for revenge, she was committed to saving a country that she was certain her brother had placed upon a highway to hell. We do not think about salvation and eternity the way those living in Tudor times did. This is likely because we do not experience the high rate of infant mortality, raging illnesses with no cure, and battlefield deaths that they endured. Of course, we experience loss, but death was a much more daily part of life, at any age, to one living centuries ago. It would have been an outrage to the people of England if their queen had not been concerned for their faith and eternal life. Mary was greatly concerned. 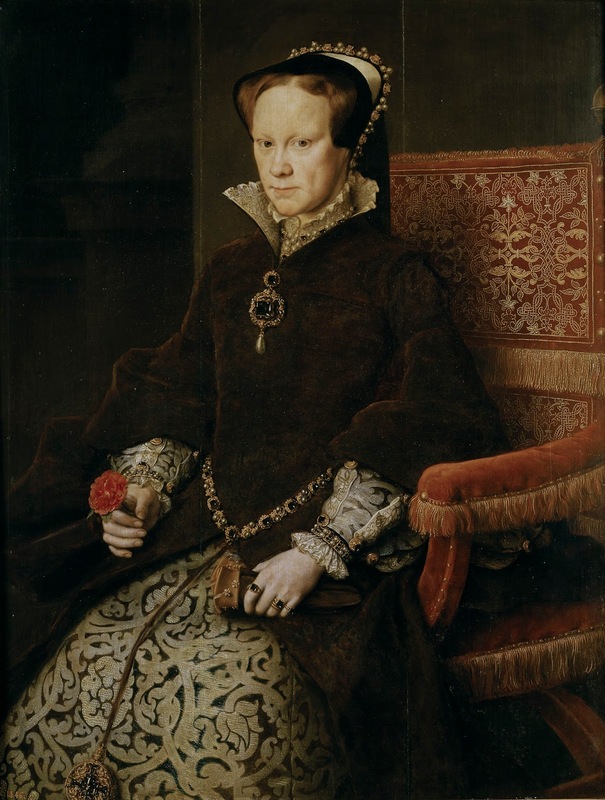 Throughout Edward VI’s reign, she had continued to keep the liturgical hours and have the mass said at her estates regardless of her brother’s statutes against it. When the people swarmed to her in support in favor of the usurper Lady Jane Grey, they knew that it meant a return to the old faith, and it was what many of them desired. They would have also expected that to mean a punishment of those who were involved with heresy. It is a significant misunderstanding to assume that rebellions against Mary were a rejection of the Catholic faith. Events such as Wyatt’s Rebellion were actually targeted at Mary’s choice of spouse. Having never experienced a queen regnant before, Englishmen were wary of what power her husband would be given, both during her life and after her death. 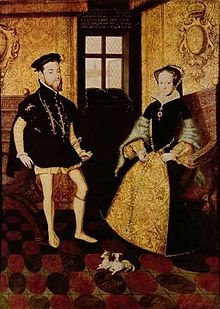 When she chose Prince Philip of Spain, many saw England’s future as a part of the Holy Roman Empire which Philip’s father, Charles V, ruled. As unrest grew, the outcry of the persecuted Protestants joined that of the anti-Spanish faction to become one. Why did Mary choose Philip? He was certainly not her only prospect, despite the fact that Mary was thirty-seven when she took the crown. Her mother’s childbearing history and her own poor health gave rise to fears that her choice would have great effect on the future, and Mary understood this. She could have chosen an Englishman. 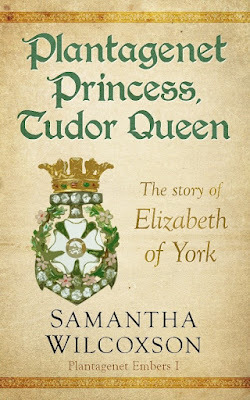 Distant cousins Edward Courtenay and Reginald Pole were good options, reuniting York and Tudor family lines, but Mary trusted the judgement of her uncle, Charles V, to whom she had once been betrothed, when he offered her his son. Philip, eleven years younger and with his own domains to rule, entered the marriage somewhat reluctantly but dutifully. While Mary was looking for the love that had long been denied her, Philip was hoping for a promptly born heir. 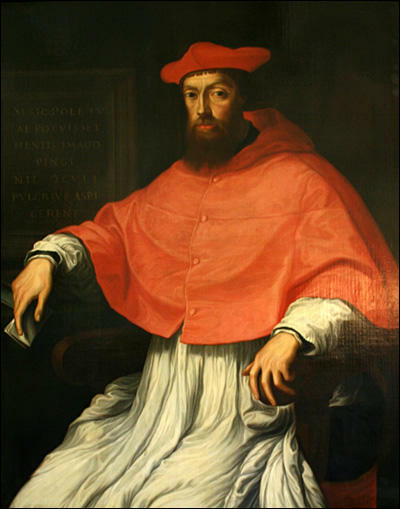 In the meantime, Cardinal Reginald Pole was recalled to England, not to be king, but to be Archbishop of Canterbury after the execution of Thomas Cranmer. Pole was not an advocate of burning, but he also understood that the idea of coexisting religions did not yet exist. He was one of few religious scholars of the day who enjoyed discussions with Catholics and Protestants alike, leading one contemporary to say of him, "He has been very unfortunate . . . being considered a Lutheran in Rome, in Germany a papist." Even with this relatively tolerant point-of-view for the era, he understood Mary’s need to take control as Head of the Church of England. It may surprise some to learn that Mary’s council frequently accused her of misplaced mercy. 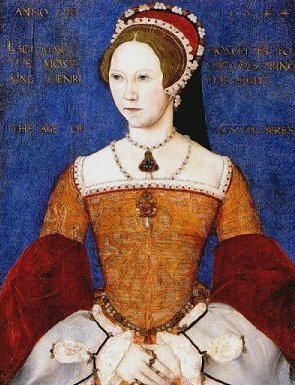 She initially refused to have Jane Grey executed for treason, though the woman had ruled in Mary’s rightful position for almost a fortnight. Reluctant queen or not, there was no doubt that this was high treason. 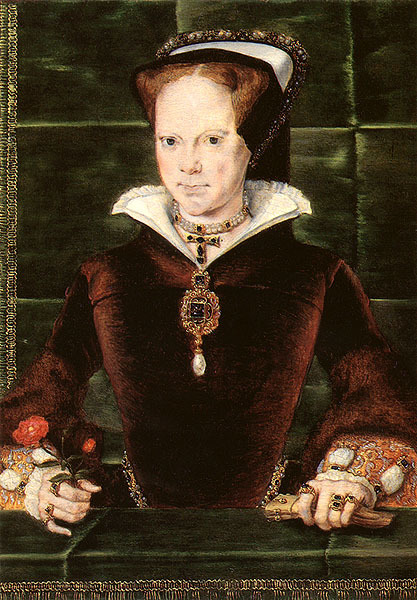 Mary also refused to take steps against her plotting sister besides relatively comfortable imprisonment, despite Elizabeth’s hunger for her sister’s throne. 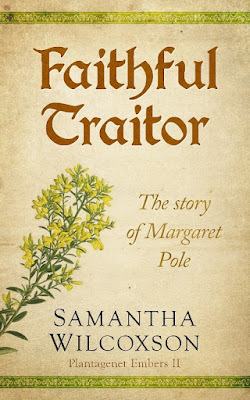 Hundreds of soldiers of Wyatt’s Rebellion were pardoned by Mary, as was Henry Grey, Jane’s father, until he rebelled following his original pardon. The woman we know as Bloody Mary would be shocked by the sobriquet, as would most who knew her. So, why did Mary burn Protestants? Was it because she blamed them for her mother’s downfall or her father’s rejection? Did she simply hate those who did not share her beliefs? The answer is a resounding no. Mary believed, as did those who lived during her reign, that burning was a foretaste of hell. It was specifically chosen as a punishment for heresy to give sufferers a chance to repent of their false beliefs and gain entrance to heaven. What we see as a slow, cruel death (and it was) had a purpose. Those who went to their death this way had the opportunity to reject hell and beg God for forgiveness. Witnesses would see what hell would be like – and hopefully see heartfelt recantation – and examine their own faith. As horrid as it seems to us, burning was intended to save the most people for eternity. In the end, though, Mary’s efforts failed. She failed to bear an heir, failed to build a happy marriage, failed to reunite England with Rome. Yet, when the heartbroken queen went to her death, she did not attempt to deny her sister the crown. 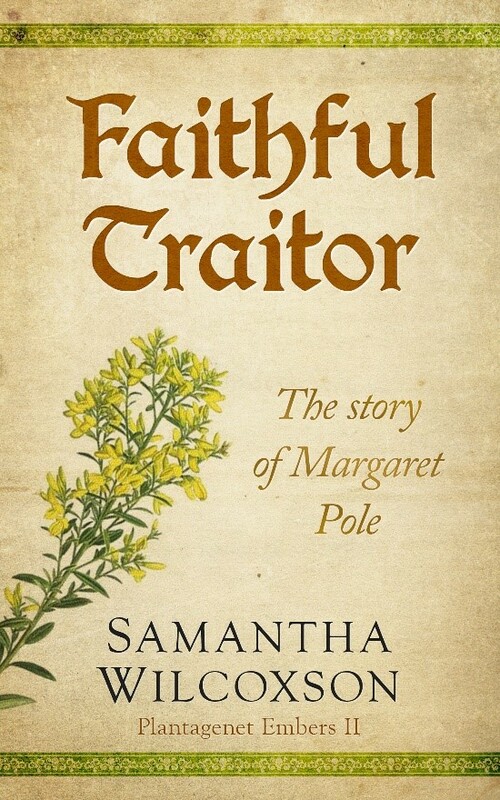 Elizabeth had schemed and was expected to undo all that Mary had done, but instead of denying her right to inherit as Edward had attempted to do, Mary accepted her fate and trusted the future to the God she had tried so devotedly to serve. 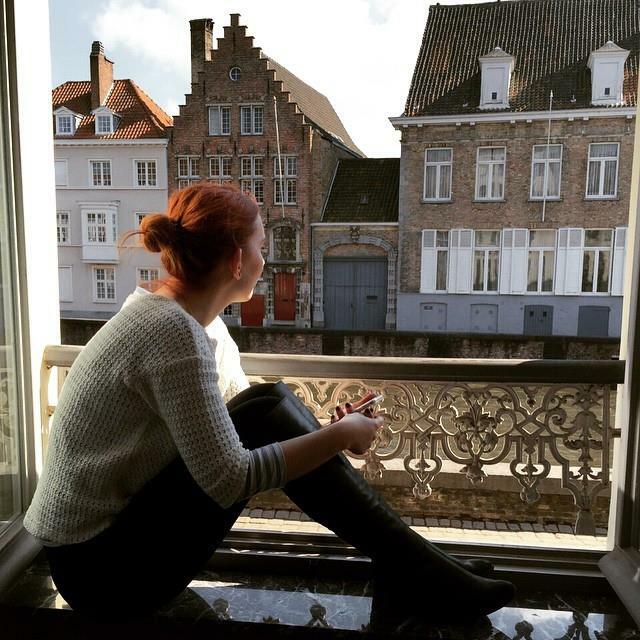 Thank you so much for welcoming me to your blog, Poppy! I hope some readers decide to take a fresh look at Queen Mary.